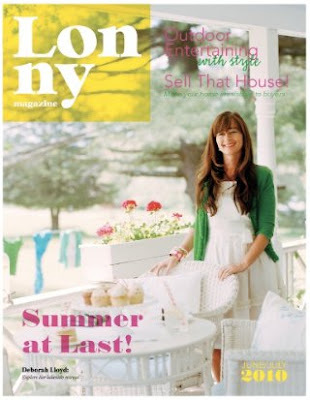 Issue 5 of Lonny Magazine ….presented here for your enjoyment. well, you are in for a treat too. I would love to know what caught your attention!